According to the poll, the Socialists would win 27.1% of the vote or 122 seats in the 350-seat parliament. Together with far-left ally Podemos, they would have 162 seats in parliament. That is exactly the same number that a coalition of three right-wing parties - People's Party (PP), Ciudadanos and far-right Vox - would have, according to the poll conducted on March 14-19. Socialist Pedro Sanchez could clinch a majority to get reelected as prime minister if he gets the support of the array of parties that backed him last June when he won a vote of confidence against PP's government at the time. The Socialists would be the most voted party in the ‪April 28 election, with 27.1 % of votes, followed by PP with 19.3% but losing 61 seats from the last election in 2016, while Ciudadanos would get 17.7 percent of votes and gain 23 seats in parliament, according to the poll. Podemos would receive 12.3% of votes and lose 31 seats, while Vox would get 10.2 percent, equivalent to 31 seats, being the first time in nearly four decades that far-right lawmakers would be elected to Spain's parliament. 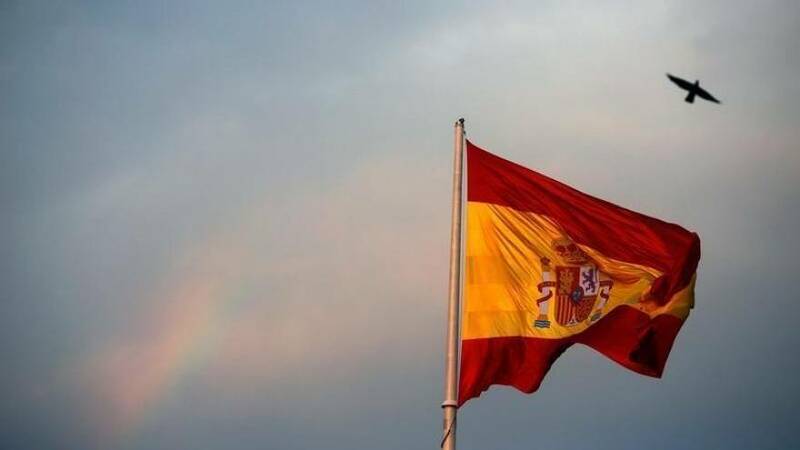 A poll of polls published by El Pais on March 13 gave the Socialists 27.3% of the vote, PP 20%, while support for Vox rose sharply to 12.1%. Sunday's poll was conducted by 40db with 1,500 respondents and had a margin of error of 2.58 percentage points.